Join Catland Books & Rebecca Fey for an exciting introduction into the world of herbs, dream work, and psychic ability! 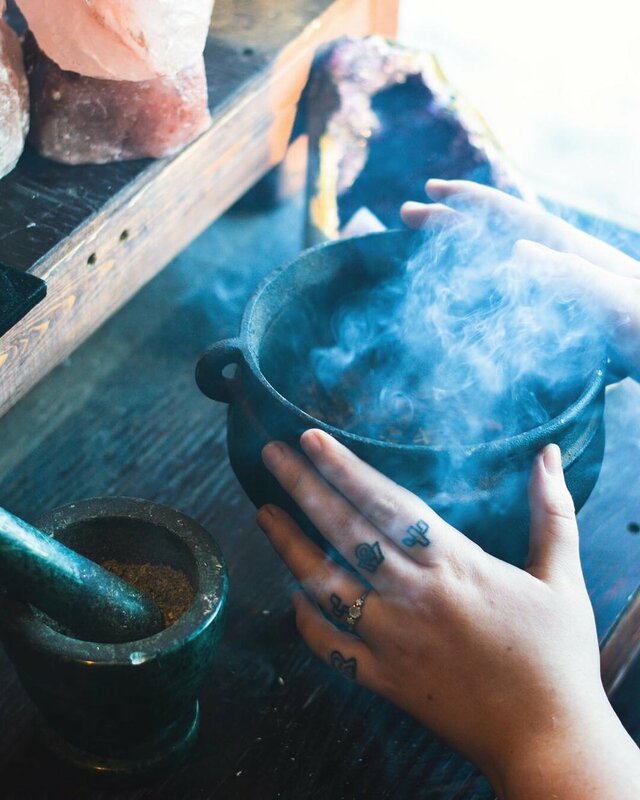 Come learn how to awaken and further your psychic abilities, commune with your spirit guides, and delve into your dream work through herbs and resins. We will learn ways to incorporate plants to burn, drink, bath, spray and more. This workshop is open to all levels.